I am happy to share all this material. 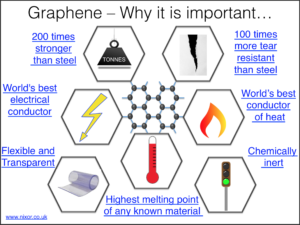 I have created this content to be freely shared, you can download anything here and there are no restrictions on its use. This content will be updated continually, so return as many times as you wish. If there is something you would like to see here please do ask using the contact section at the bottom of the page. If you have any questions please do contact me. 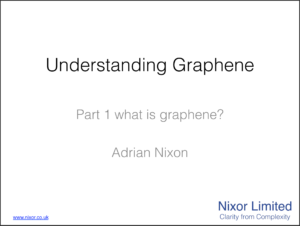 Understanding Graphene part 2 –Why is graphene important? 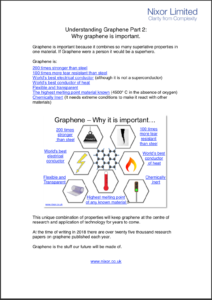 This paper shows the collection of amazing properties that graphene combines in one new material. 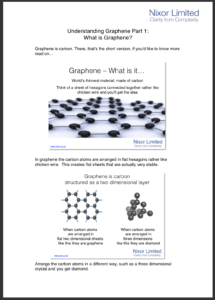 The text is hyperlinked to the literature sources so you can check the facts.